Our in-house writers Regan and Nicholas go head to head in this month's battle: Who will take over the world - LED or halogen? LEDing the way - Regan says, "LED FTW (For the win)!" It's pretty obvious that Light Emitting Diodes (LEDs) are the latest and most exciting technological advancement in the lighting industry. 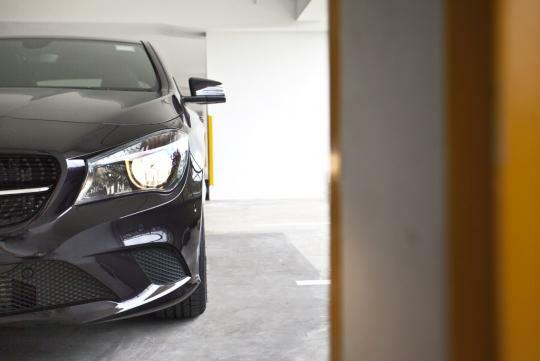 Let's start with daytime running lights. 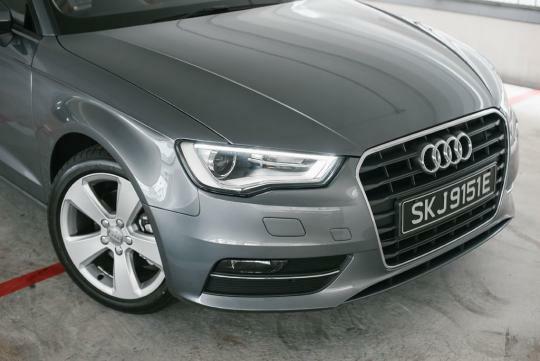 Just like how eyeliner emphasises an eye, a strip of light can be designed to underscore a vehicle's character. In that sense, this relates highly to Audi cars and their signature LED daytime running lights. 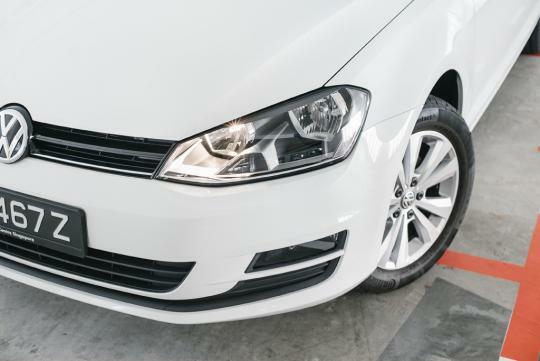 Automakers favour LEDs because they are durable, compact and energy efficient. 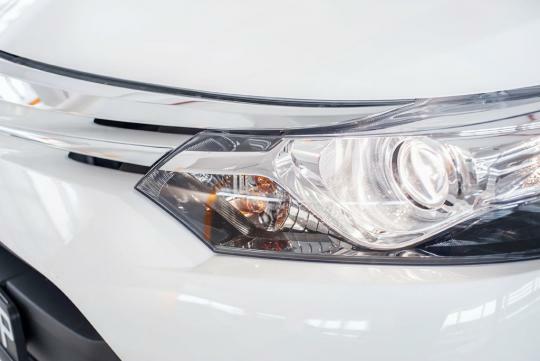 LED light sources can last much longer than halogens and typically last the life of a vehicle, which can be seen as an added value to consumers. 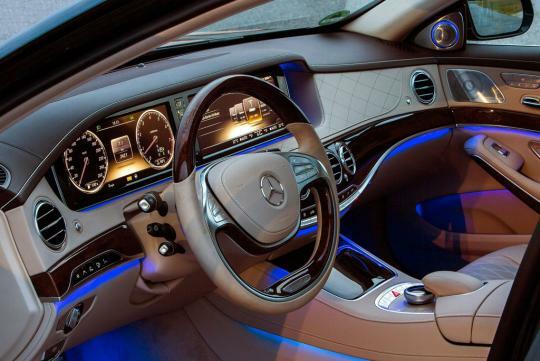 Even the new Mercedes-Benz S-Class will become the first vehicle in the world that will not use a single light bulb. Instead, the tri-star flagship sedan will be fitted with almost 500 LEDs filling all lighting, signalling, and interior illumination roles. Regan's take on this? LEDs will certainly have a bright future. Even the light in his room is LED. Nicholas isn't just about to bring in the saying that 'old is gold' because, certainly, halogen being the elder and more outdated tech of the duo isn't all shimmery yellow. That said, he's certainly not for LED taking over the world. Carmakers are well aware of that fact, too. 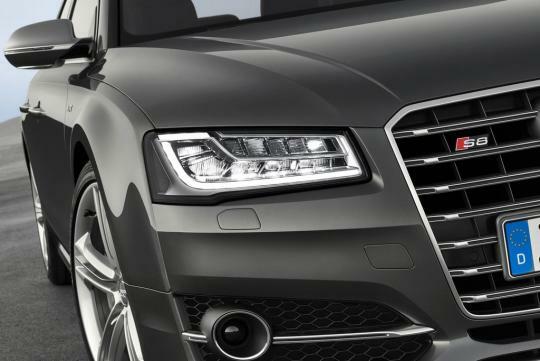 And they shrewdly crafted the product hierarchy, where base variants usually make do with halogen headlamps, while their sportier and more premium cousins come with LED ones. It is almost a symbolism of status. This means while the S-Class will sparkle with LED headlamps, the A-Class will continue to emit its glow from halogens. Yes, Nicholas concurs that LED is better than halogen in more ways than one. But that alone will not kill off the latter. Simply put, automakers recognise the need to differentiate their products, and lighting technologies is one of the ways to do it. LED should be the future.